​ÅF has signed a new contract with the bioscience company Chr. Hansen A/S, worth about EUR 5.5 million. ÅF will modernize Chr. 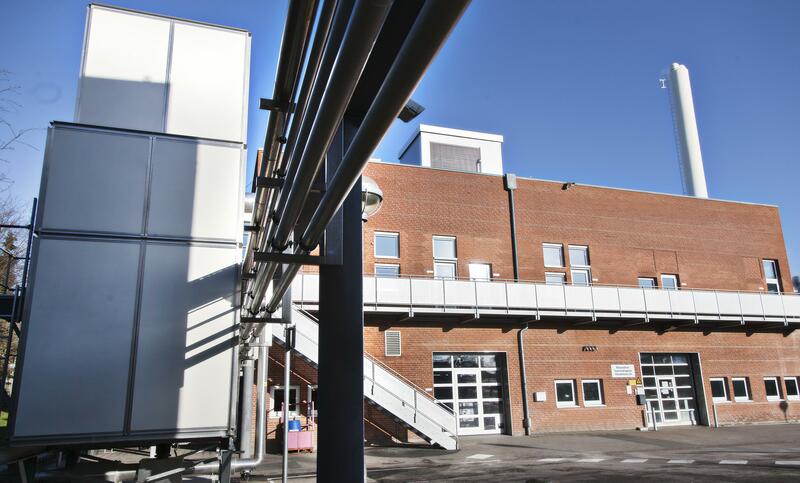 Hansen`s production plant in Roskilde, Denmark and the order is an end-to-end solution. The plant in Roskilde produces probiotics used in food and pharmaceutical industries. ÅF has signed a new contract with the bioscience company Chr. Hansen A/S, worth about EUR 5.5 million. ÅF will modernize Chr. 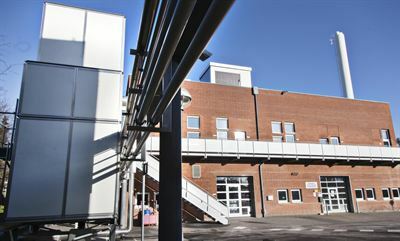 Hansen`s production plant in Roskilde, Denmark and the order is an end-to-end solution. 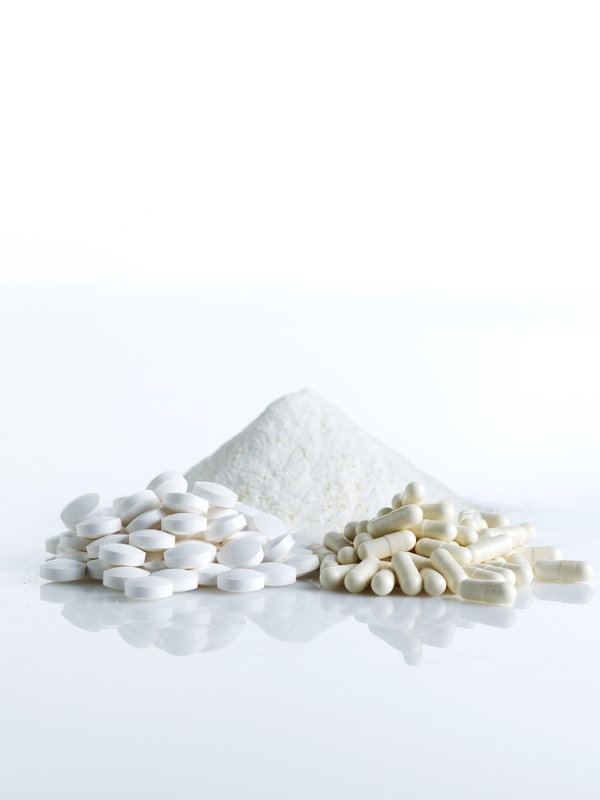 The plant in Roskilde produces probiotics used in food and pharmaceutical industries. “With a new modern production plant we will meet the higher capacity demands from our customers. ÅF’s competence and experience from similar projects made them the best partner to us”, says Esben Terstrup, Director, Human Health Production at Chr. Hansen. The contract covers installation of a complete new fermentation line including upstream and downstream equipment. ÅF is responsible for project management, process and electrical design, installation, commissioning and qualification of all necessary components. “This is yet another acknowledgement that strengthens ÅF as a strategic partner to Chr. 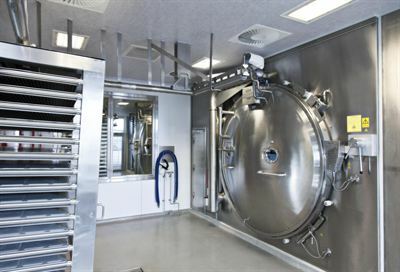 Hansen and as a supplier of projects to the food and pharmaceutical industries”, says Per Magnusson, Divisional Manager at ÅF Industry. The new production plant is expected to be completed in November 2017. The project will be managed from the ÅF office in Herlev, Denmark with engineers from both Denmark and Sweden. Per Magnusson, President Industry Division +46 70 676 64 26, per.magnusson@afconsult.com.